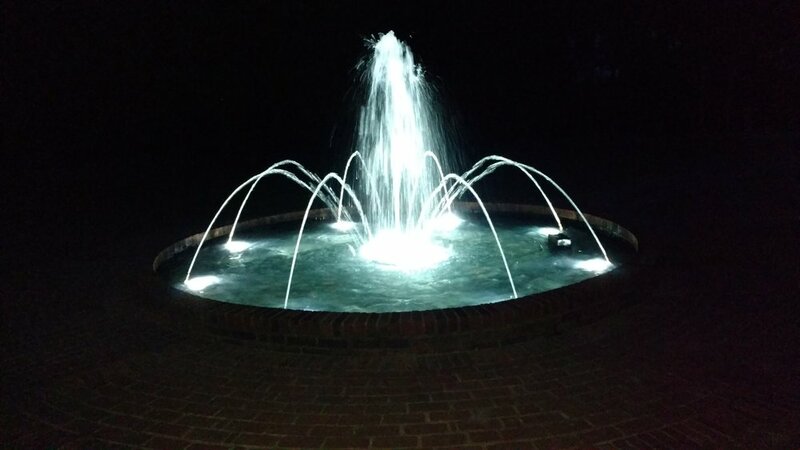 The Fountain Division of W. P. Law, Inc. recently built a fountain at a private home in Leesville, SC. Here is a day and a night picture to show how beautiful this fountain is. We know the homeowners will enjoy this water feature for many years to come!